JINGLE JAM was created in 1997 by Vanessa Johnston and Karina Johnston who are both qualified teachers and musicians. Together they have written over 100 songs and dances for young children and their songs are often performed on children’s television. They also write commissioned works for television and business corporations. Jingle Jam music is now enjoyed by children around the world! VANESSA JOHNSTON completed music studies at the Sydney Conservatorium of Music and is an accredited piano teacher. 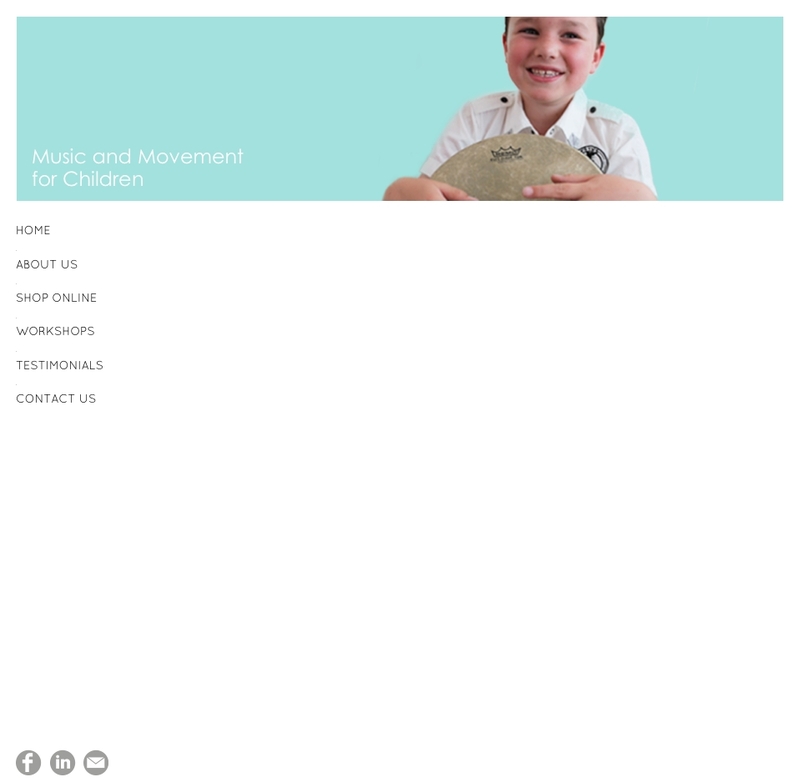 In 1993, she founded ‘Kids Music Madness’ and taught music and movement classes to 2 to 8 year olds throughout Sydney for a period of ten years. She also taught in the ‘Junior Training Program’ at the Sydney Conservatorium of Music and as a music specialist in long day care and preschool centres. With a young family of her own, Vanessa now focuses her time on developing Jingle Jam music resources, presenting professional development workshops for teachers throughout Australia and music and movement workshops for children throughout Sydney. KARINA JOHNSTON has a Diploma of Teaching from ACU National and a Bachelor of Arts Degree from Macquarie University, Sydney. She is an experienced piano teacher, dance teacher and primary school teacher. Karina presents Jingle Jam music and movement workshops to teachers and consults to organisations about music and movement for children. Karina has three young children of her own and is inspired daily by them!